Welcome to Cannabend! We are a recreational marijuana dispensary that services retail and medical patients with an OMMP (Oregon Medical Marijuana Program) card. We are conveniently located on the North side of town on Highway 97 in beautiful Bend, Oregon. 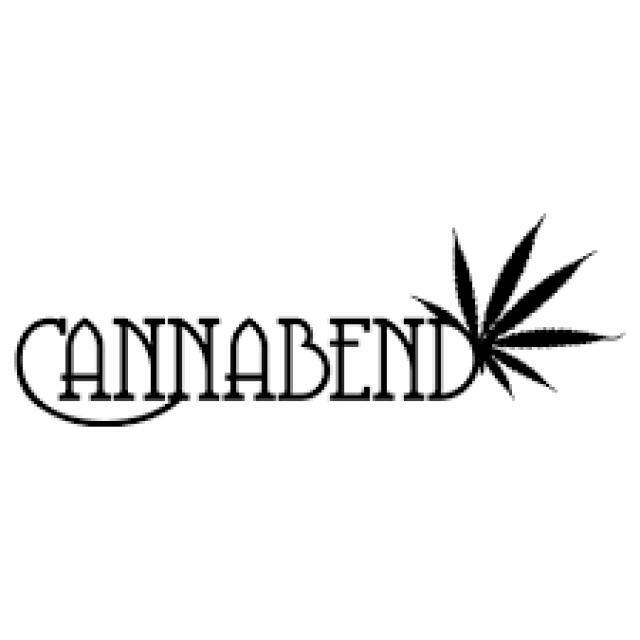 Cannabend is a licensed dispensary registered with the OLCC (Oregon Liquor Control Commission) and we operate under strict State rules and regulations. Cannabend started as a dream between 3 long-time friends back in 2014. Since then, Cannabend has become a welcoming place where customers, budtenders and owners share a passion, and where some of the best friendships have blossomed. We are dedicated to offering you the best quality and variety of products, along with an extraordinary shopping experience and exceptional customer service. 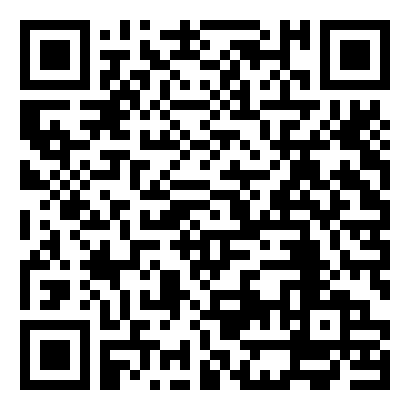 To thank our customers we offer a REWARDS PROGRAM – ASK YOUR BUDTENDER FOR DETAILS! Cannabend offers a 10% discount to Veterans.